Tim’s background was in operations management in the UK rail industry, before deciding that it was time to try something different in 1998. He was fed up staying in mediocre hotels and being disappointed by poor value cottage holidays as the only escape from city life. Paula was a leading self-employed dietitian. Her expertise was in helping health professionals to motivate change and she has written books and numerous published articles and papers on her subject. 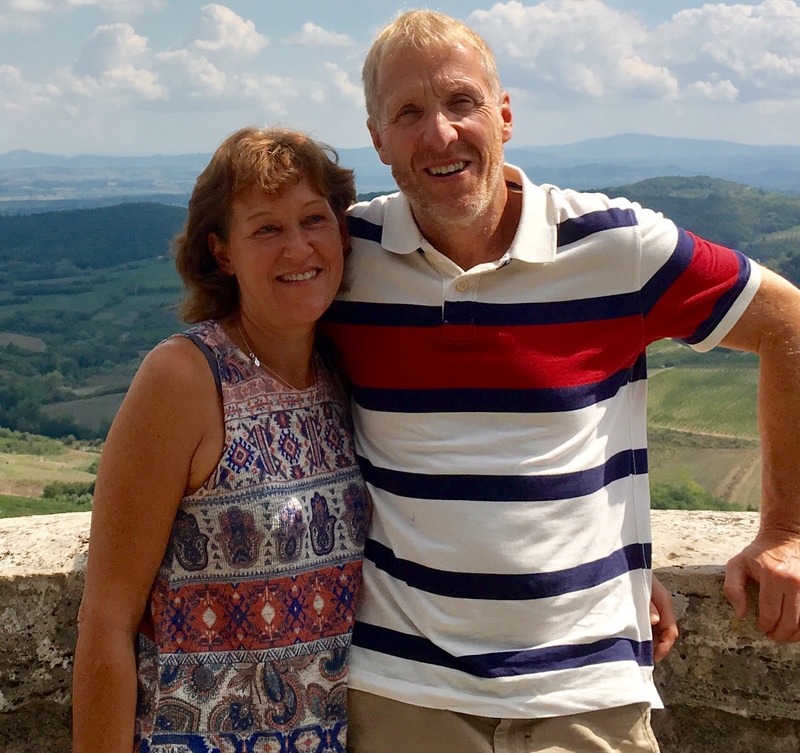 Wharfedale is a marvellous place to live and both Tim and Paula believe in being involved in local life. As well as the restoration work to Westwood Lodge – particularly acquiring period pieces of furniture and an expert eye for colours and fabrics, Paula has been involved in projects with local schools. This has included leading an initiative to bring healthy school meals to Ilkley (long before Jamie Oliver hit on the idea!). She is also involved in several other local groups including The Friends of Ilkley Lido supporting this much loved facility which now is a Listed Historic Building. Both Tim and Paula are heavily committed to environmentally friendly initiatives and sustainable tourism and achieved the Gold Award from the Green Tourism Business Scheme – the first such award for any business in Yorkshire.